The Rock Church Goes Global! 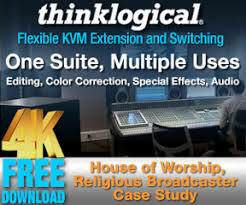 When I first came to The Rock Church, in San Diego, in 2009, as a technology consultant, I remember saying to Miles McPherson, the church’s founder and senior pastor, “You either need to do live streaming or buy an airplane.” Miles had built an amazing church experience, with sound, lights and video at the highest level of quality for a live event, viewed in person by upwards of 14,000 people every Sunday, over ﬁ ve services in our 3,500-seat worship center. Miles wanted to take that experience global. Live streaming is what’s needed to do justice to this kind of production, to engage people wherever they are and let them feel part of the bigger picture. How to achieve that is the question. What most churches at the time were doing was recording their main-church services and playing them back in other locations. Live streaming requires another level of technological capability. Initially, we worked with a third-party provider for the media player and analytics reporting. However, we eventually chose to work directly with Akamai, which had been delivering the actual streaming and analytics services to us through the portal of the other company. That move made a huge amount of difference. Akamai’s a truly global provider of content delivery network (CDN) services – it accounts for an estimated 20 percent of all Web trafﬁc and has servers in more than 87 countries – and working directly with them we’ve been able to leverage a platform capable of consistent HD-quality streaming with the capacity and staff expertise to take us where we want to go. We’ve been extremely pleased with the quality of service of the streaming itself through Akamai’s Sola Sphere delivery service and Media Player. The system has been able to scale automatically and its adaptive bit rate capabilities have been seemingly ﬂ awless. With the addition of new programming, we expect our streaming usage will increase ten-fold next year, and it’s inevitable that people will experience some issues, such as rebuffering. It’s hard to predict what everyone’s exact experience will be like because of the things you can’t control such as local bandwidth. But what we can do and have to do is make sure that the quality of the live streaming is as high as possible on our end, and working with Akamai, who has supported live streaming events to audiences in the millions, is one way that we’re doing that. Sola Sphere is the core of our backbone; it’s a 137,000-plus-server delivery network that will push the content out to the ends of the earth. There are tools in there, like the QoS monitor, that have been especially helpful. Much of the process is automated, such as stream packaging (we send out ﬁve different bit-rate streams, and whether it’s for HTML5 or Flash, streaming at 180 kbps or 4 Mbps, the media player will detect it and go with it) and scaling – whether we have 10 people or 10,000 online, the quality of service is consistent. All this lets us concentrate on the content side. We’re also pleased with the level of technical support we’re getting from Akamai. That’s particularly important as we move further into an online church model. We’ve now implemented new features, including closed-captioning and American Sign Language. The Akamai Media Player supports it all. Analytics have become critical to us, understanding what our reach is and what the quality of the experience of people watching our streams is. 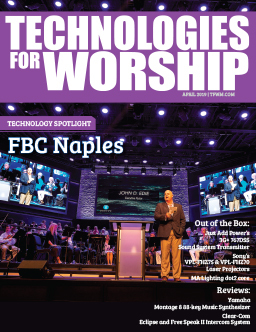 But analytics also ﬁgured prominently in the establishment of our third church location, a 30,000-square-foot, 800-seat church in El Cajon, which opened in September of this year. We needed to know where people were coming from to physically be at the church and where the ones who preferred to view online were. We used a combination of the statistics collected by Akamai’s Sola Analytics engine (via the third-party service provider we had been using at the time) and an algorithm I had created speciﬁcally for this project. These tools allowed Simon Roberts, our technical project manager, and I to identify a large audience about 20 miles away that preferred to view online rather than drive. That, along with some other conﬁrming data points, led us to determine where that new location needed to be. That kind of granularity of data and its analysis is going to be important for our next major project, which will be taking the church online on a daily basis, developing and streaming content for what will be close to a 24/7 environment. We’ll need analytics to tell us who is watching and what’s the duration of their online engagement. What’s the quality of their streaming experience like? What’s working and what’s not? We need more data on a more granular level. We’re not only counting on Akamai’s Sola Analytics to deliver that for us, but Akamai as a whole to grow with us. 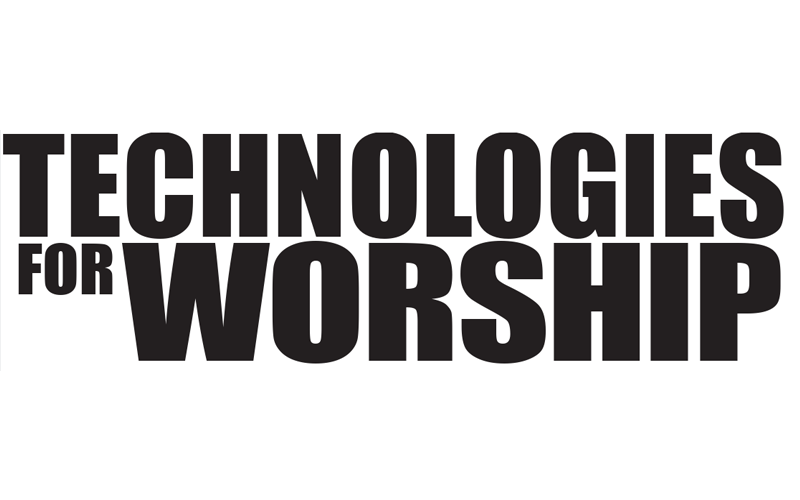 And that’s really the bottom line: as the church goes deeper into the online model, it absolutely needs a technology that–pun intended–it has faith in.